Although his family have been in Bermuda for over thirty years, Andrew was born in Canada, and then spent his childhood in Hong Kong, India, Kenya, Scotland, Malaysia and Singapore. He studied postgraduate international economics in France, Canada and Norway and worked as an international economist for two Canadian banks before joining the United Nations Development Programme. He was assigned to the UNDP offices in Dar es Salaam, Tanzania, remained in the country after a two year stint with the UN, obtained his pilot's licence and started a safari company in the Selous Game Reserve. After five years in East Africa he returned to North America to become a financial advisor, and to upgrade his pilot's licence. He has subsequently worked as a consultant in international development for the Canadian, Norwegian and Swedish governments, travelling over most of Africa and Asia. He was owner of two adventure companies in Norway. He currently lives in Bermuda with his Kiwi wife Annabel and daughters Elsa and Somers where he writes and researches whales full time. He is well known in Bermuda for his Family Man articles in the RG Magazine. 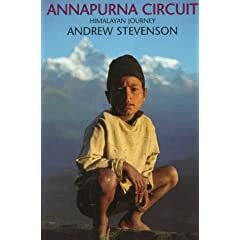 Andrew's first travelogue, Annapurna Circuit: Himalayan Journey published by Constable and Robinson in 1997 and a second edition with a new jacket came out in 1998. 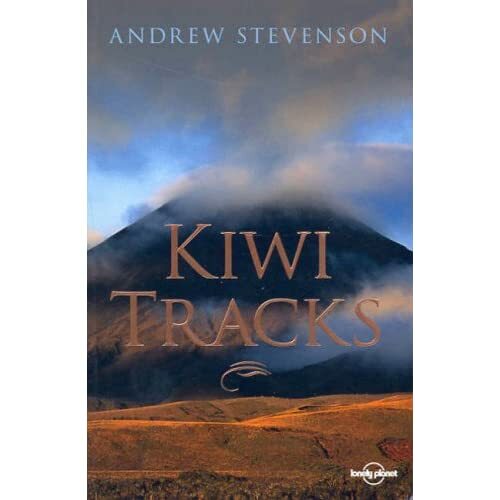 All of Andrew's travelogues are now available as ebooks. 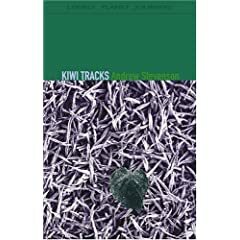 His second travelogue, Kiwi Tracks: A New Zealand Journey was published by Lonely Planet in its Journeys series in 1999 and rejacketed in 2005 and continues to be one of Lonely Planet's best-selling travel narratives. This book too is available as an ebook. 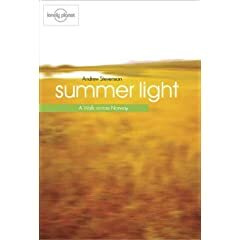 His travelogue on Norway, Summer Light: A walk across Norway was published by Lonely Planet in the spring of 2002. Available as an ebook. 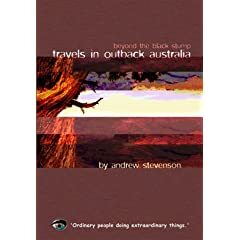 Travels in Outback Australia: Beyond the Black Stump came out January 3rd 2003 published by Travellers Eye. The Australasian edition was published in August 2003 by Allen and Unwin under the title OUT BACK: Adventures of an Intrepid Interloper. Available as an ebook. 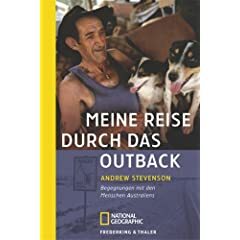 Andrew's travel books have become bestsellers in Germany where he is better known in German than in English. Not speaking, let alone writing, a word of German, Andrew's wife, Annabel claims his success in Germany is due to top notch translaters. 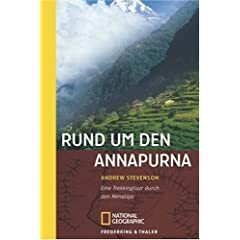 Annapurna Circuit: Himalayan Journey was translated and published in German by Frederking and Thaler under the title Rund um den Annapurna in September 2001. A second German edition was published by National Geographic Adventure Press in July 2003. The fifth printing of this book came out in April, 2012. 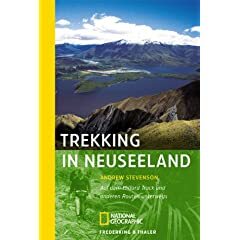 Through their National Geographic imprint, Frederking and Thaler have also published Trekking in Neuseeland in November 2004, Meine Reise Durch das Outback in October 2005. This was rejacketed in a new edition by Malik/Nat Geo in 2010. 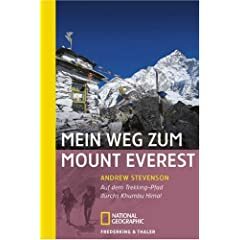 Mittsommer: Auf Trekkingtour in Norwegen was published in 2006 and Mein weg zum Mount Everest: Auf dem Trekking in 2007. 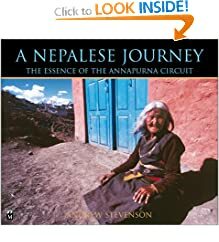 "The Envelope: Walking up to Everest Base Camp" was bought by Lonely Planet for their Journeys series but when the BBC took over, plans changed... Vajra Books in Kathandu published "The Envelope" in 2009. Available as an ebook. Andrew's photographs and articles have featured on the front covers in international magazines including: Royal Geographical Society Magazine, The Great Outdoors (TGO), Global Adventure, The Globalist, Action Asia, Destinations, RG, Bottom Line Magazine, Outside Australia, British Airways in-flight magazine High Life and Singapore Airlines in-flight magazine Silver Kris. He has completed a novel set in Namibia, South West Africa. Skeleton Coast: The Forbidden Zone has been translated into Japanese and published in Japan. Since the arrival of his two daughters, Andrew has written two children's books. 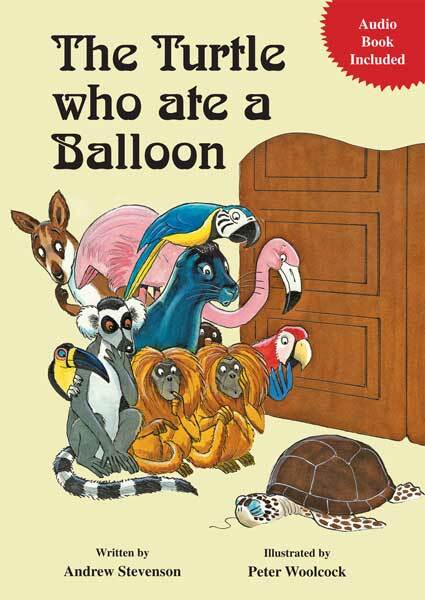 The Turtle who ate a Balloon and The Adventures of Bermuda's Toad with One Eye. 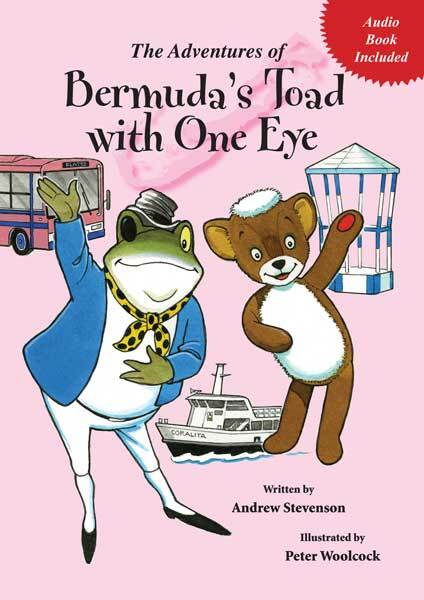 Both books are illustrated by Peter Woolcock. 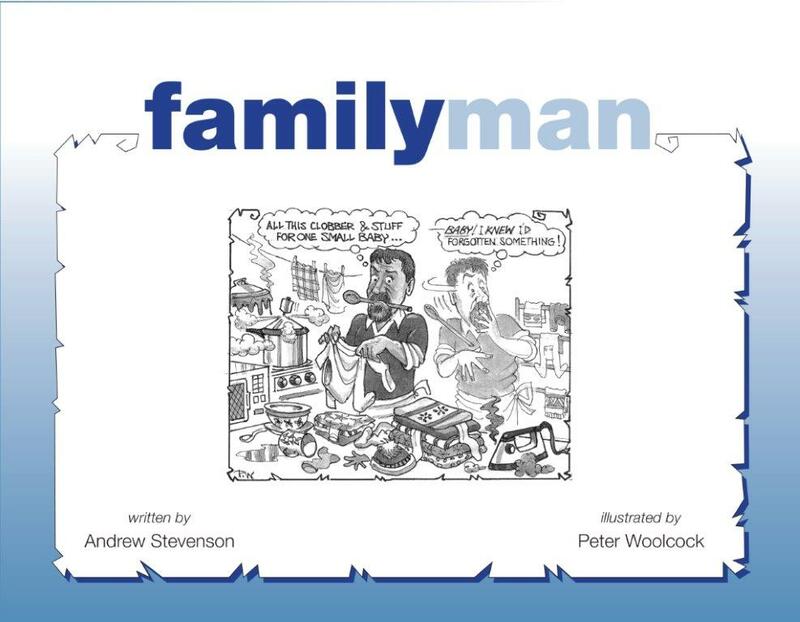 Each book includes an audio book narrated by the author and illustrator and produced by Andrew. The sound tracks to both books are included on this website in our Junior Tales section. Both of these children's books can be bought in most bookstores in Bermuda. Andrew's first documentary film Paving Shangri La, about the military highway the Chinese are building through the Annapurna Himals, was awarded an Honorary Mention at its first showing, the Bermuda International Film Festival. Paving Shangri La was runner up in the Environment category at the Kendal Mountain Film Festival, a finalist at the Telluride Mountainfilm Festival, and other numerous film festivals throughout the USA, Canada, Europe and Australasia. Paving Shangri La went on world tours with three film festivals where it was shown on average every other day. Where the Whales Sing, a 60-minute documentary, is the culmination of The Humpback Whale Film & Research Project. This film was first shown at the Bermuda International Film Festival in March 2010. At its second film festival, the BLUE Ocean Film Festival in Monterey, California "Where the Whales Sing" was one of over 400 entries and one of 19 award winners. The film won "Best Emerging Underwater Filmmaker". 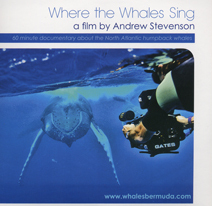 Subsequent to that award "Where the Whales Sing" has won awards at numerous film festivals around the world. In 2011, Andrew completed an illustrated book of 36,000 words and 300 photographs based on the Humpback Whale Film and Research Project. 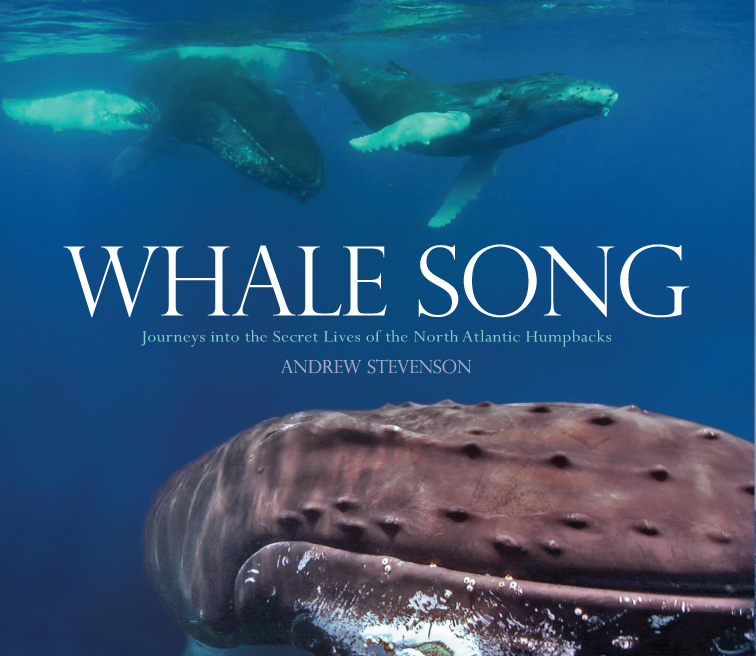 Whale Song: Journeys into the Secret Lives of the North Atlantic Humpbacks is published by Constable and Robinson in London with co-publishers Globe Pequot Lyons Press in North America. "Whale Song" came out in October 2011, and can be pre-ordered here. In 2014 Andrew's Family Man articles published over the period of almost a decade were published in Bermuda. These articles explored the happenings and mishaps of a daddy-at-home bringing up two daughters.